Love's Handmade Creations specializes in high quality handmade gifts, gift baskets, decorations, and beautifully crocheted items. They're dedicated to giving you the nicest, highest quality items available! I am seriously impressed here. 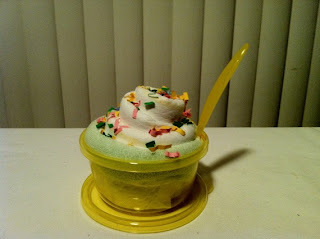 Love's Handmade Creations comes up with some of the neatest ideas I've ever seen! 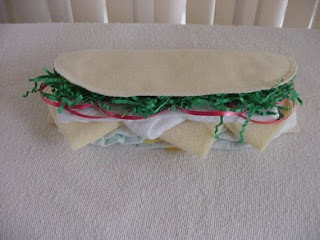 For example...Diaper Pizza! Diaper Hoagie! Diaper Pie! Check out some of the amazing items for sale! 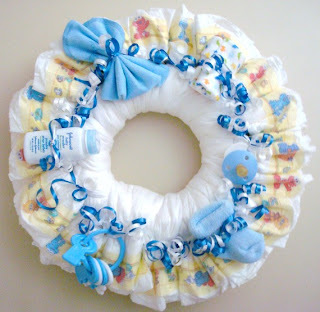 Love's Handmade Creations also carries crocheted items, candy bouquets & care packages, diaper cakes and cupcakes, & towel cakes! You can connect with Love's Handmade Creations on Etsy or Twitter! 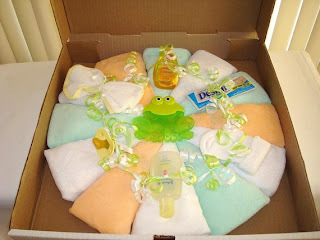 *love's handmade creations donated items to a baby shower held in July in exchange for a review. 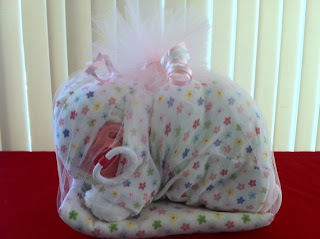 all photos are courtesy of love's handmade creations. all opinions are my own and no money exchanged hands. 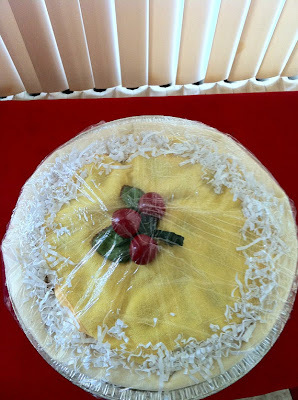 thank you to love's handmade creations!